Are you looking for a quality sock supplier? 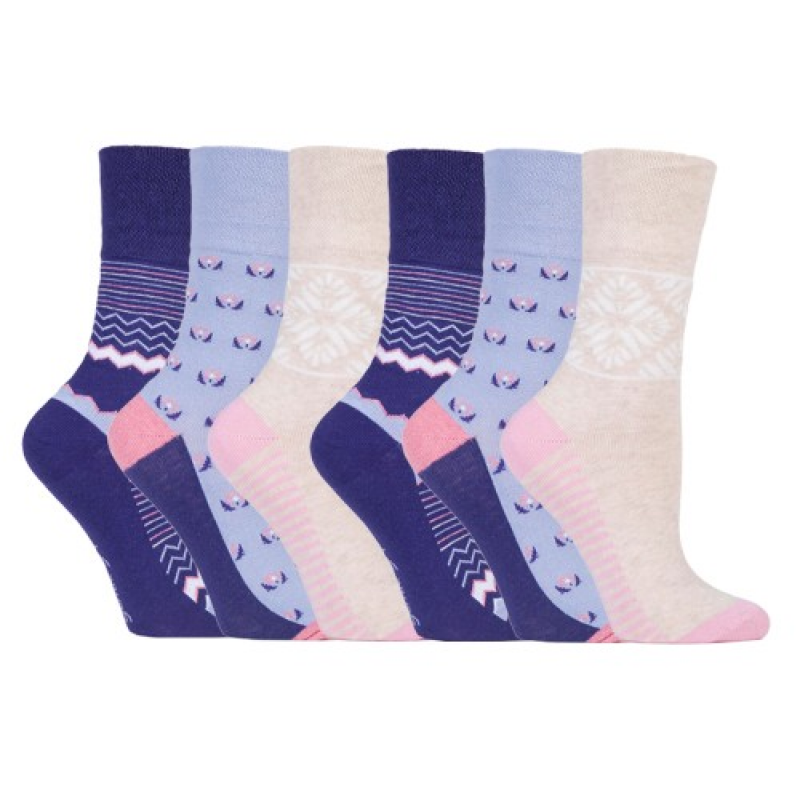 GentleGrip is a manufacturer of market-leading comfortable socks. 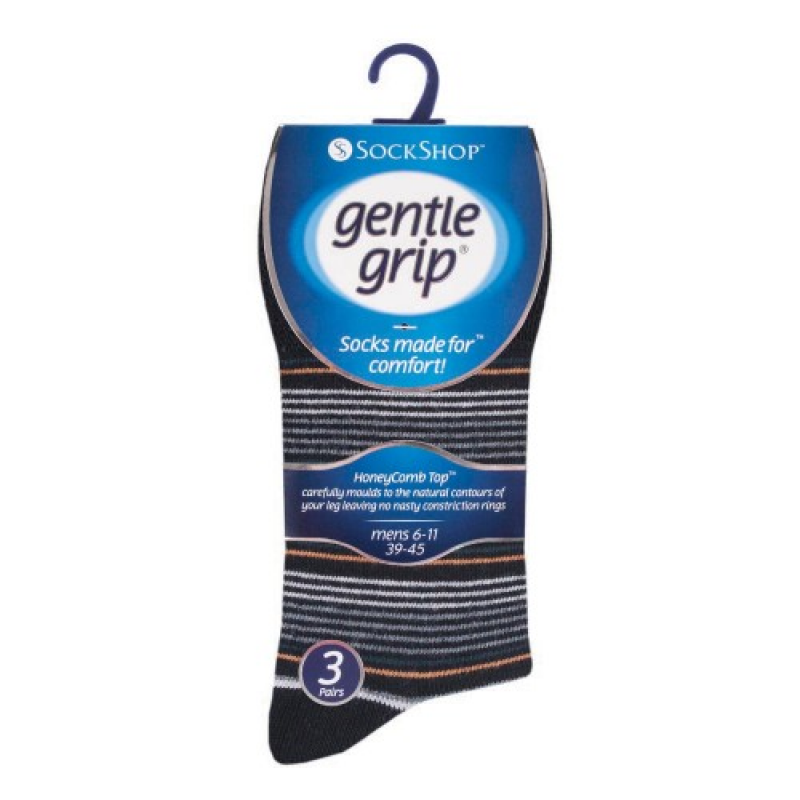 With a unique cuff and soft cotton yarn, GentleGrip socks prevent the tightness caused by other socks. Ideal for people with diabetes, circulation problems and anyone who wants comfortable feet all day. Enquire now to become a reseller. GentleGrip’s aim is to manufacture the most-comfortable socks in the world. The company has developed a unique cuff which fits naturally to the wearer’s legs and doesn’t pinch. 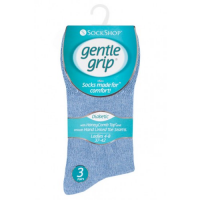 By preventing tightness, GentleGrip socks provide outstanding comfort and allow proper circulation. 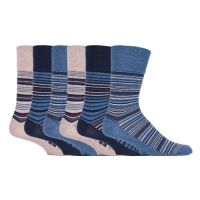 GentleGrip socks are ideal for anyone who wants comfortable feet all day. They are also suitable for people with sensitive skin, diabetes and circulation problems. With a huge range of colours, styles and patterns available, there’s a pair of GentleGrip socks for every occasion. The extra-large men’s range goes up to size 14(UK)/50(EU), allowing you to expand you customer base even further. GentleGrip is seeking international resellers. Contact them today to find out more. 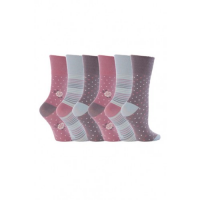 Why choose GentleGrip as your quality sock supplier? Over 30 million pairs sold worldwide: GentleGrip is an internationally recognised brand that your customers trust. 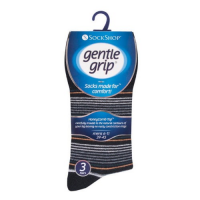 Countless happy customers: You can be confident that GentleGrip socks provide the comfort they promise. A huge variety of styles, colours and patterns: There’s a pair of socks for every outfit, helping you attract a wide range of customers. Ideal for people with circulation problems and diabetes: Expand your customer base by appealing to people with these conditions. Become a reseller of GentleGrip socks in your country. Contact the quality sock supplier using the form below.